Yesterday I spoke about the need to be patriotic. Being patriotic is not just a political call, it is a call of God. A Christian must carry his or her nation on their heart and shoulders into God's presence. When we love our nation, unity becomes indispensable. Rather than war and strife, let's preach unity! United people have tremendous power that shakes even God from off His throne because He knows that united people can do anything they so desire (Genesis 11:4-6). 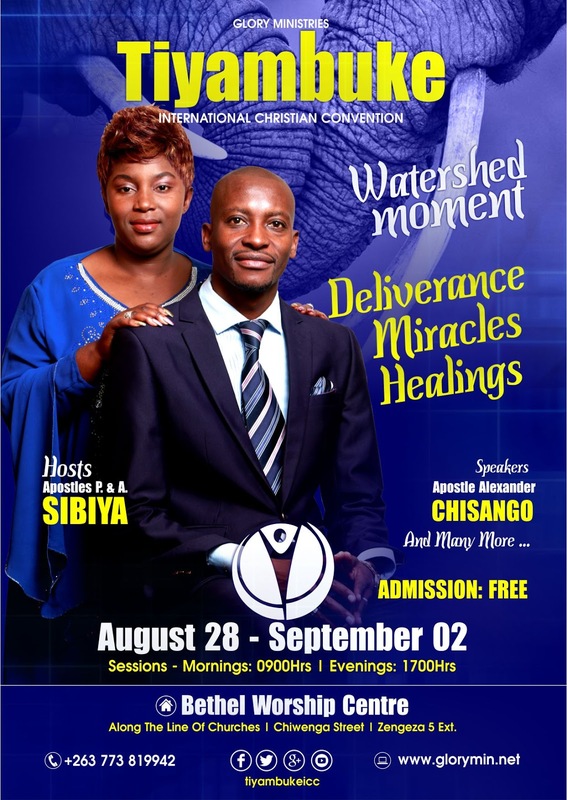 I guess the grace of God qualifies me to say as Zimbabweans we need to follow a common vision, a specific national agenda despite differences in gender, race, ethnicity, social, religious or even political convictions. Where there is no vision people perish! May the Holy Spirit bring inner and outer healing to us as a nation and bind us together. Psalm 133 talks of the pleasant atmosphere of dwelling together in unity. This unity, the Psalmist says, causes God to pour a blessing. The blessing, is the anointing to prosper, the power to get wealth, the grace to make it. May God release grace to forgive one another! May God give us grace to have a clear vision and follow it. May God help us to be united for those in and out of Zimbabwe. May His grace cause this nation to rise again. 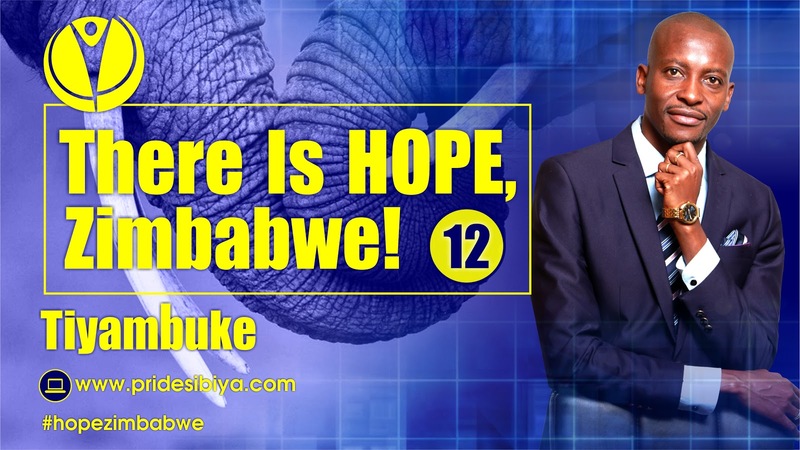 There Is Hope, Zimbabwe!